Hire us now! 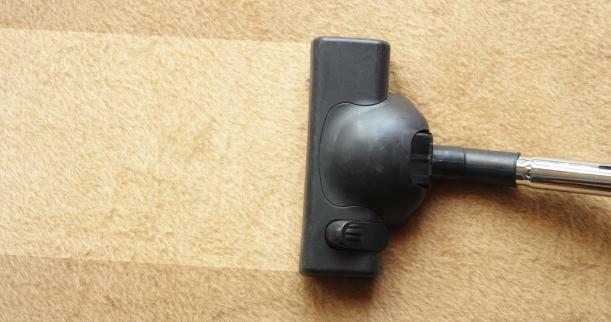 - We're available to clean your place! Our motto is, "We do a job we can be proud of and are proud of the job we do" and we stick to that motto. Lone Wolf Cleaning LLC is located in the beautiful Upper Peninsula of Michigan, in Palmer. We are owned and operated by Kathy Howell who was raised in Marquette, MI. We currently service several businesses and residential clients as well as numerous summer rentals, which are located in Negaunee, Marquette, Harvey, Skandia, Gwinn, and Rock areas. Cleaning services include but are not limited to; dusting, vacuuming, sweeping, mopping, windows, laundry, and carpet shampooing. We've recently added lawn care and limited garden care too! We offer special event cleaning such as weddings, birthdays, graduations, etc. As well as seasonal cleaning services and cleaning of motor homes, buses, hunting cabins, camps, and vacation and summer homes. We offer discounts to seniors, as well as bundled services, gift certificates and other great offers. We always give FREE estimates and can provide excellent references from satisfied customers. We're looking forward to welcoming new clients to the Lone Wolf family or as we like to call them, members of the pack. Dusting, vacuuming, sweeping, bathroom cleaning, kitchen cleaning, bed making, carpet shampooing and washing reachable windows. All our products are purchased in Marquette; all are over the counter products anyone can purchase at any local store. We do not use any harsh chemicals in any of our homes unless specified by the client for such jobs as hard water stains, then we use the most effective but not so toxic products. We are careful to check any allergies customers or pets may have to any product before we use them as well as caution customers to products that may be harmful to young children and pets. We like to provide all our own products but will consider using clients products if they so prefer. No job is too small for Lone Wolf. 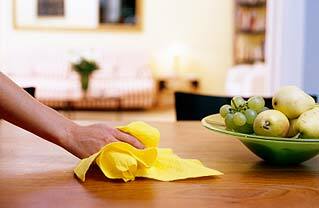 We can offer weekly, bi-weekly, monthly, bi-monthly and even seasonal cleaning services. We clean after special occasions such as: birthdays, anniversaries, retirement, weddings, and receptions. Lone Wolf Cleaning offers several business cleaning services. We do offices on a weekly basis, daily basis or as needed. We can offer realtors special prices to clean homes on the market, or apartments going up for rent. We do dusting, washing walls, cleaning bathrooms, shampoo carpets. We will wash all reachable windows and can offer lawn care on a regular basis. We can offer janitorial services for schools, churches and lodges. 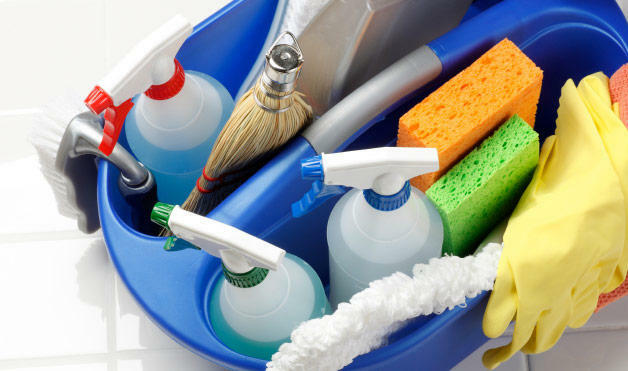 We will supply all cleaning products needed, including trash bags, paper towels, and toilet tissue. We are bonded and insured and all employees undergo strict criminal and drug background tests. Since hiring Lone Wolf in August 2008, they have proven themselves as both competent and thorough in all the work they do. There has never been a problem, their work is always done in a timely manner, and the owner and other workers are pleasant and helpful in their demeanor. I would highly recommend them to anyone with no reservations whatsoever you will not be dissatisfied or disappointed with their work. Kathy Howell has asked that I write a letter of recommendation on her behalf and am very pleased to do so. Lonewolf cleaning is presently cleaning the offices of the Ishpeming-Negaunee-NICE Community Education Division at 101 S. Pioneer Ave. in Negaunee. Our division contracts Lone Wolf Cleaning to clean our offices once a week for about two hours. According to my two secretaries and myself, we have found them to be very dedicated and conscientious. 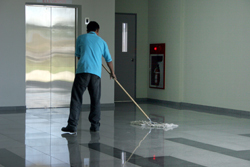 They take great pride in making our offices clean and a safe environment. They are always on time and do any task that is asked of them. They have done an excellent job and I recommend them to any individual or business. We have used the services of Lone Wolf Cleaning since Fall 2008. 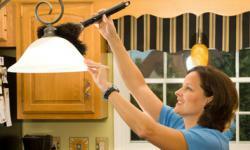 We have found Kathy Howell and her team to be professional and efficient in the cleaning of our home. From our first meeting we have been impressed with Kathy's professionalism. Kathy listens carefully and ask questions regarding which rooms to clean, which products and equipment to use, and special requests. She regularly asks whether we are satisfied with her services and if there is anything that needs improvement. 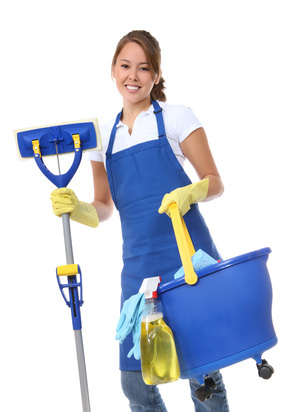 Kathy and her assistants are efficient but thorough with their cleaning and we have always been satisfied. Kathy is good at keeping in touch; on the infrequent occasions when bad weather or illness keep her from coming to our home, she informs us in a timely manner. We have also found her rates to be reasonable. We would highly recommend Lone Wolf Cleaning to anyone in the Marquette area. I have had the pleasure of hiring Kathy and her business Lone Wolf Cleaning for our business cleaning. I have found Kathy to be a quality person with integrity and a good work ethic. She is one who realizes the tasks that need to be done and goes about it in a quiet fashion and gets it done. Her attention to details and customer satisfaction goes beyond the call of duty. With Kathy's life experience, diligence, and qualifications I highly recommend her for any position you may entertain for her. You will not be disappointed. Please fill out the form below to send us a quick message via email or give us a call.